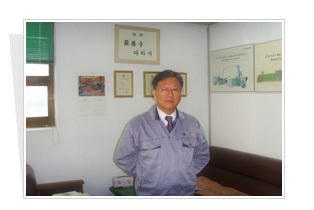 Sewon M Tech Co., Ltd has grown steadily in the extruder field on the basis of customer value. We are a young but aspiring company, by taking a leading position in the Under Water Cutting System. company of Under Water Cutting System. We have approved technology by obtaining new technology patent and utility model and will make a bigger stride into knowledge based industrial company.